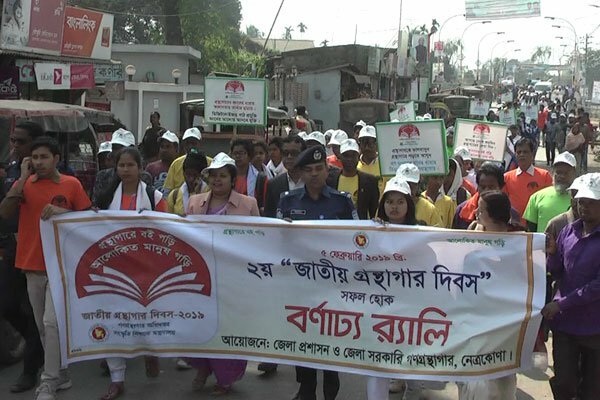 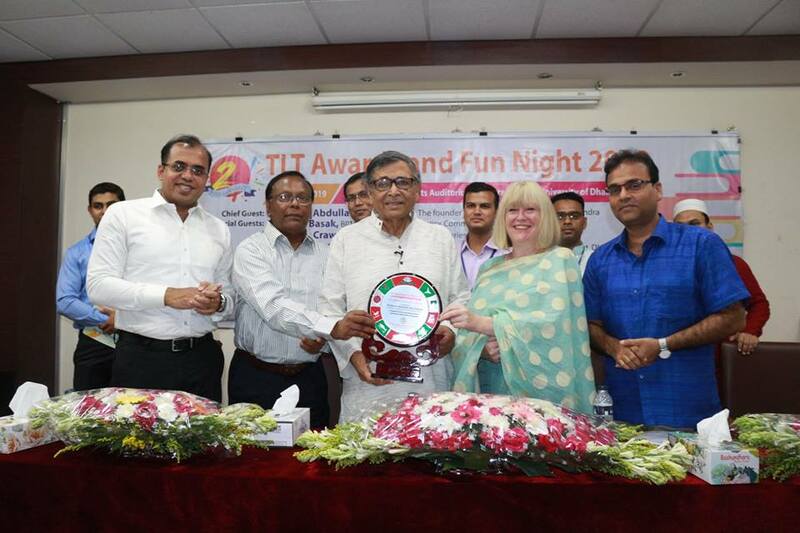 Library Association of Bangladesh (LAB), Rajshahi Division held a big reunion! 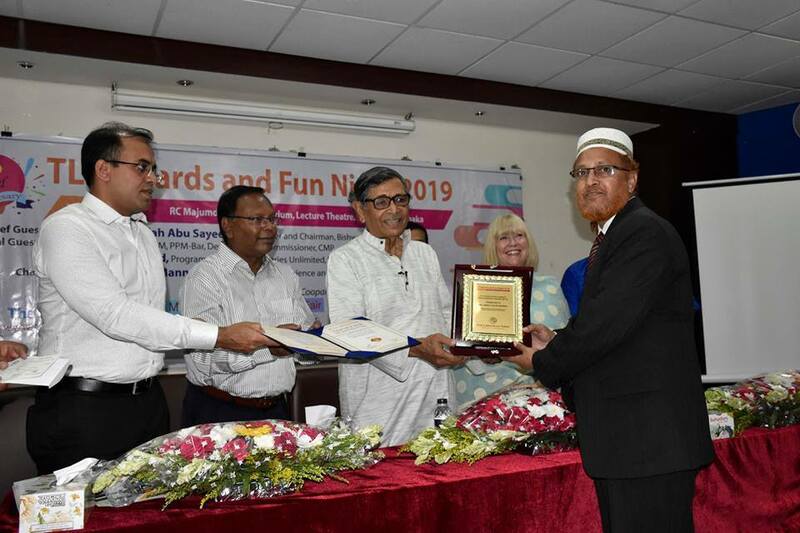 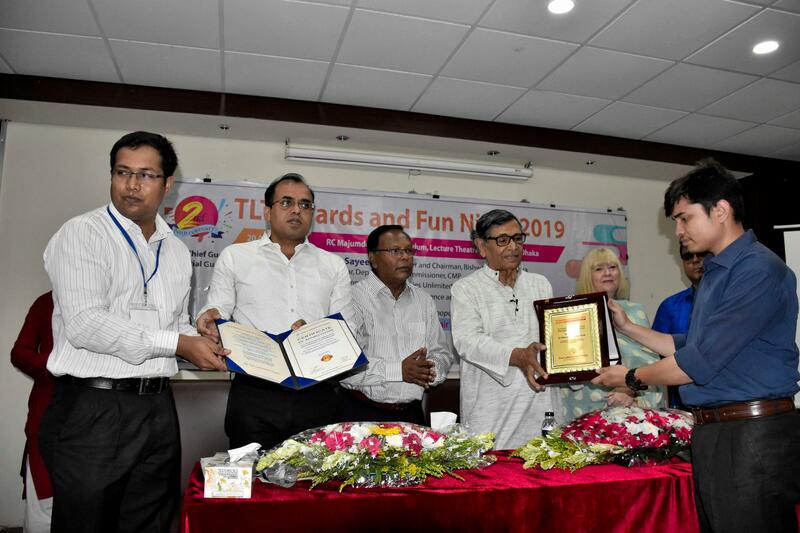 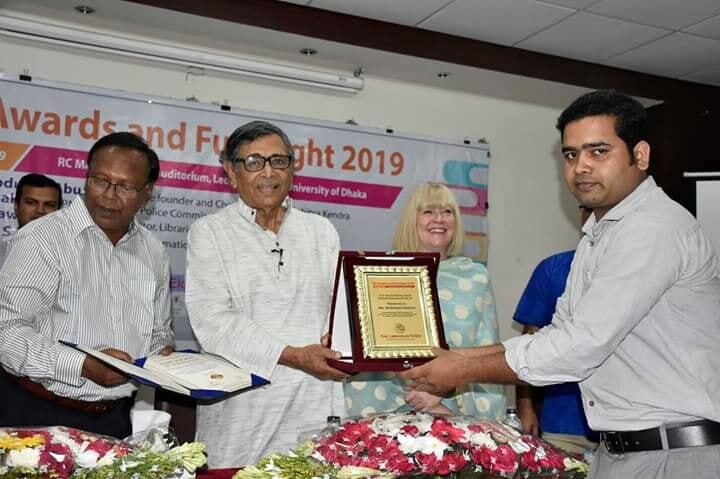 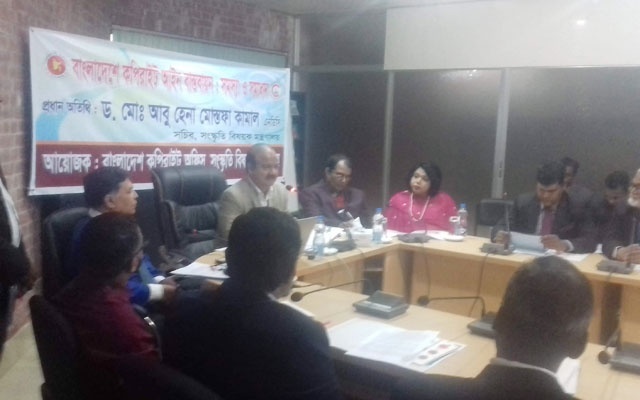 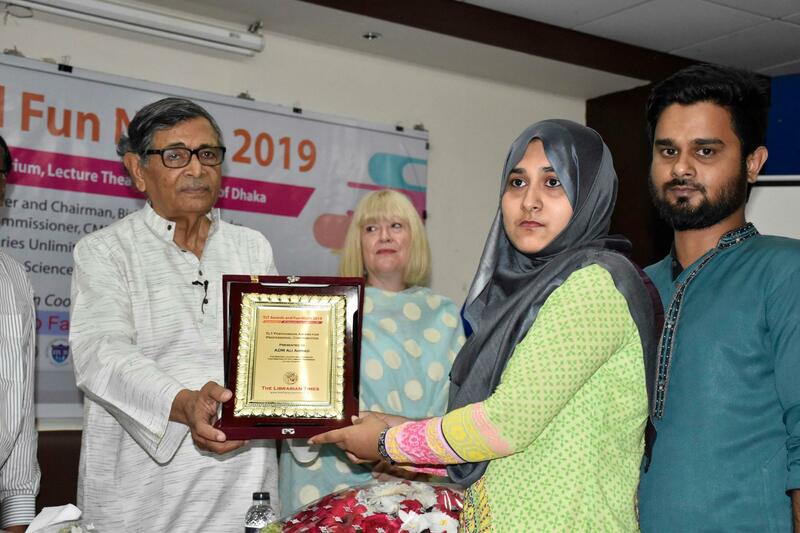 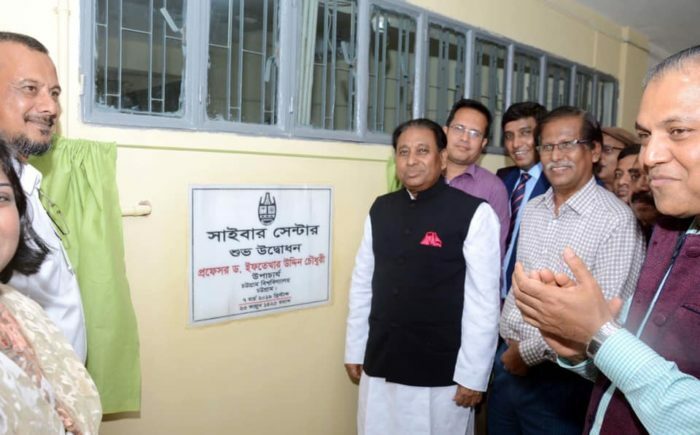 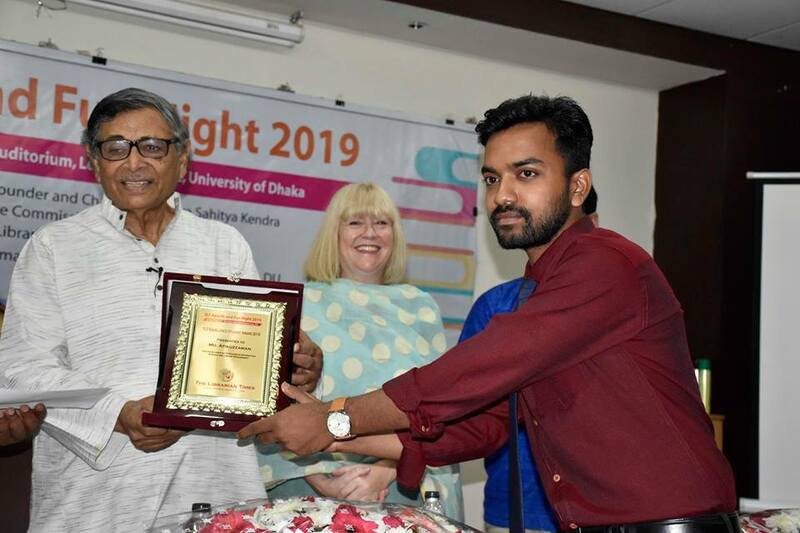 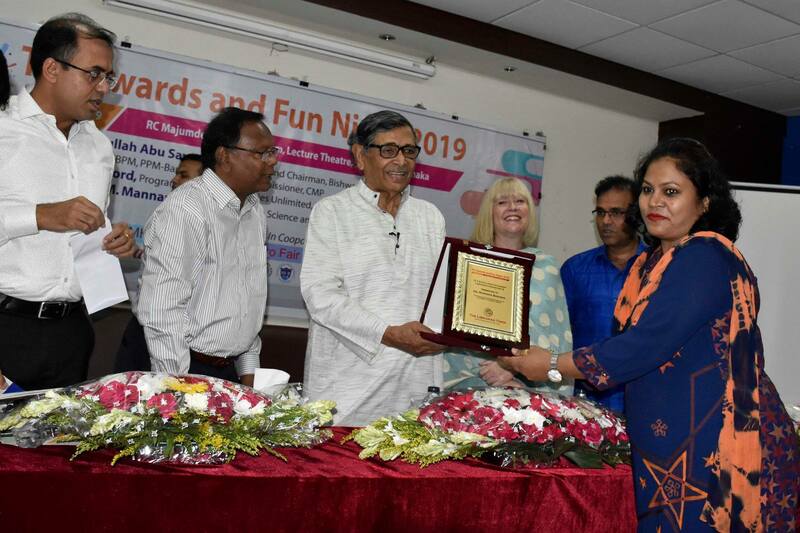 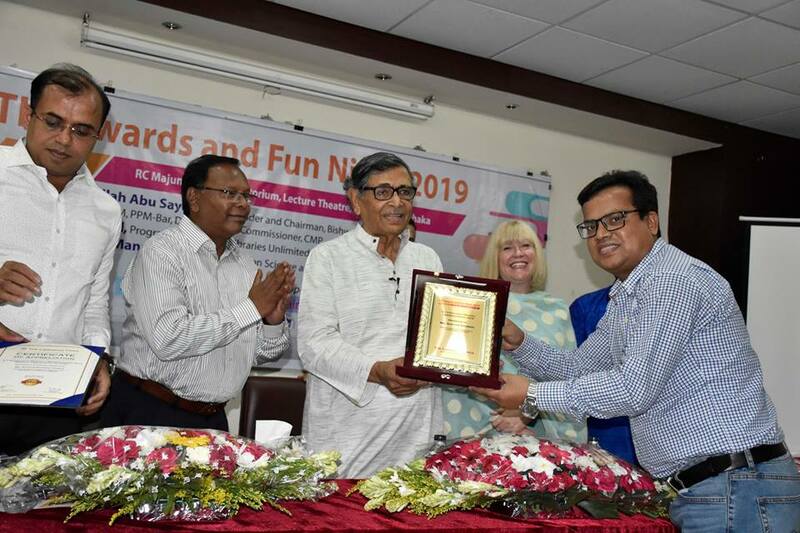 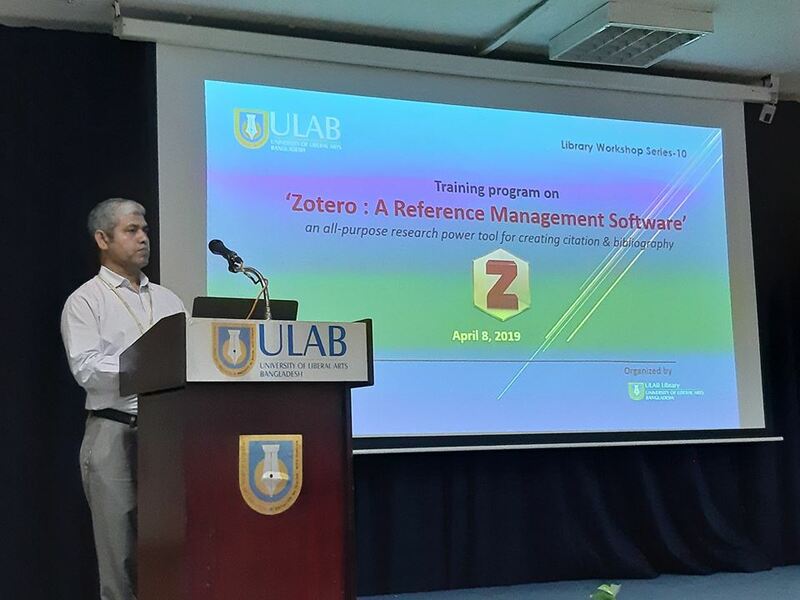 A professional reunion of the Library Association of Bangladesh (LAB), Rajshahi division was held on March 22, 2019. 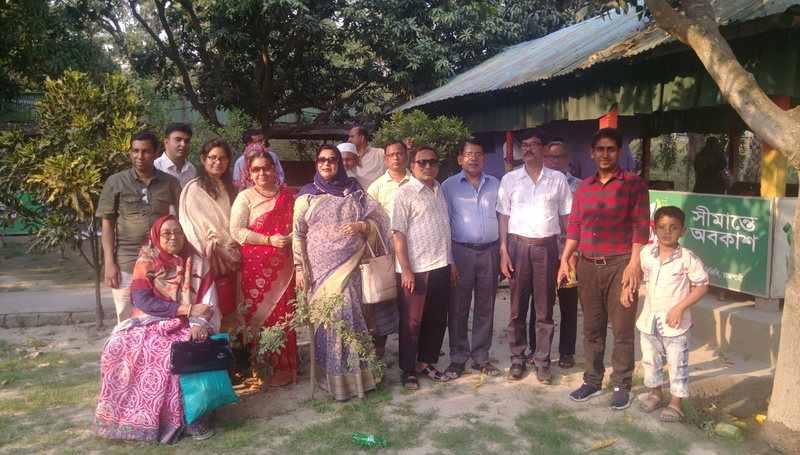 The reunion took place at Simanta Abokash picnic resort on the bank of Padma river, Rajshahi.